Holding On has us eagerly awaiting the new album. This one adds a little Garage skip into the Disclosure sound. Keeping up the neo-UK Deep House-whatever synths, peppered with a little early 90s House vibe, Disclosure serve up what is surely bound to be another live crowd pleaser while Porters soulful, warm, vocals tie the track together nicely. Warping synths ahoy! 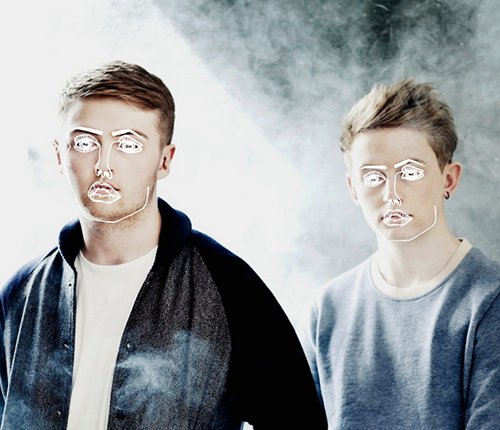 Disclosure’s Holding On is out now.